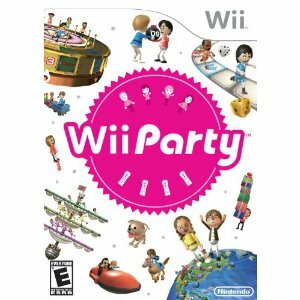 Wii Party is a minigame-based set of games which is fun for all ages. You can even play the games on your own if you wish. Highly recommended! There are a lot of "party" style games out there that really can't be played by one player. If you're worried about that, don't. The game does exceedingly well of having computer-based characters join in on whatever you're doing. So if your spouse is sound asleep and you want to play, that's fine. Of course, if you do have friends or family to play along with, it's even better! There's a great collection of mini-games here, and they use your Miis which make them even more fun. You can solve puzzles. Try to knock them off of beams. Race across the sand. You try to pop balloons while going on a roller-coaster! The game is awesome about helping you decide which of the many games you want to play. Point to "Bingo and you're told it'll take about 15 minutes. "Globe Trot" will take an hour. The mini-games typically finish in 2-3 minutes. You can plan out your playing exactly to match your schedule. There's even a "suggestions" mode where you tell the game how many people want to play, how long they have, and it lists out the games that might meet your needs! 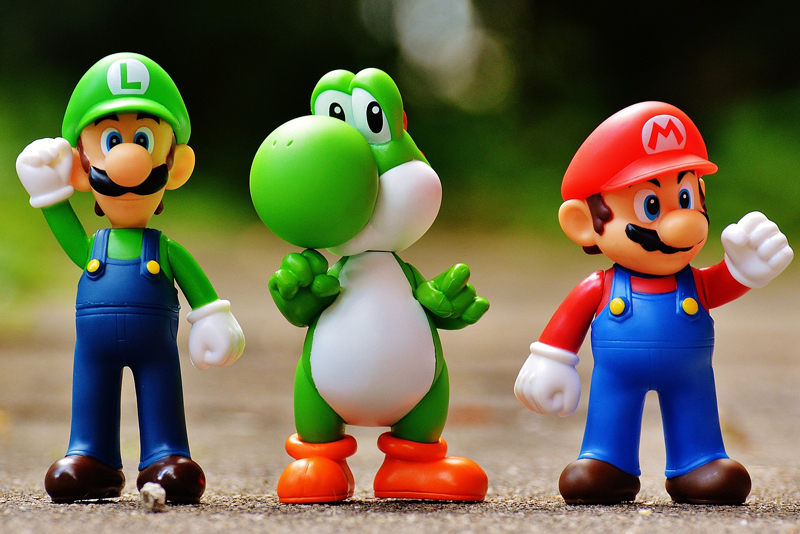 Sure, different games will appeal to different players, but that's the fun of the system. There are so many in here that some will be sure to appeal to everyone. And that way no matter who comes to visit - your 5 year old niece, your 80 year old grandparents, there'll be something fun to do. Just about anybody can pick up a Wiimote and point it at the screen. Are there any downsides? Well certainly it's a bit "cartooney" and light-hearted. 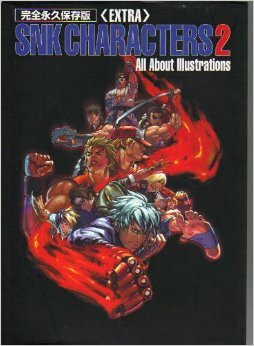 So if someone was more into realism or combat games, they might not see the allure here. But for most of us, this is exactly what we need after a long day at work or school. It's a great way to unwind, have fun with friends and family, and smile a bit. Highly recommended!